Detox drinks have been all the rage recently. They are healthy and fresh, and include no harmful additives or preservatives. Other than promoting and aiding in weight loss, detox water refreshes you up and gives your skin a natural glow. 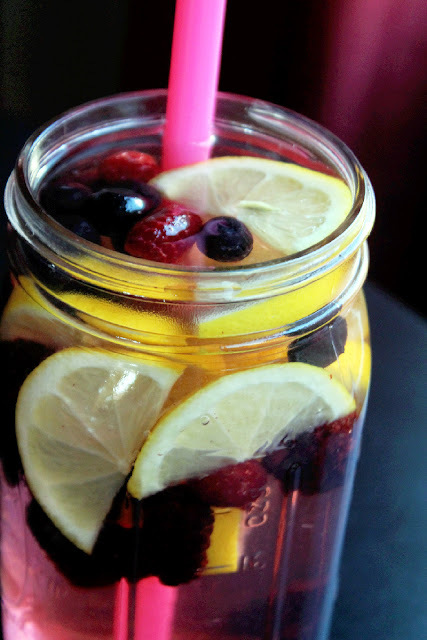 Starting your day with a tall glass of detox water boosts energy and metabolism, and keeps you active all day. Detox waters can also be carried around in a bottle to get a fresh dose of energy, and to detox yourself frequently. If you have a taste for slightly sour orange rinds, you will love this detox drink. In a mason jar, a jug or a bottle, slice one mandarin orange with the peels and add a handful of black berries. Add fresh water, refrigerate and enjoy. Both fruits have ample amount of Vitamin C, and will give a kick to your immune system too. Lemon is the super food for weight loss and mint promotes digestion. This detox drink serves as a cleanse as well, and the minty taste and feel will certainly invigorate the senses too. In a cold pitcher of water slice one big lemon, with the rind on, and add a few mint leaves. Mint leaves if left for long in the water can make it unpleasant to drink. Apples are known to keep you full for longer time periods and combined with cinnamon, the ultimate weight loss promoter, this drink becomes a healthy option. Slice up one apple, add the juice of one lemon and one large cinnamon in a pitcher of water. Let it rest for a while, and quench your thirst. Grapefruits are known to burn fat and strawberries have some seriously healthy antioxidants. Slice up one grapefruit and chop a handful of strawberries. Add in a mason jar, let it seep for 4 hours in a refrigerator before drinking it up. Cucumbers are known to cleanse and hydrate, while watermelon includes vitamins. This detox drink becomes a healthy and refreshing drink for summer, and keeps you cool all day long. In a jar of chilled water add sliced cucumbers and watermelon pieces. Let it infuse overnight and kick-start your day with a tall glass. This drink becomes the most powerful detox drink as it contains all ingredients effective for weight loss. Ginger, mint and lemon aid in digestion, boosts the metabolism and burns fat. A handful of mint leaves, a tablespoon of crushed ginger and one sliced lemon in a jug full of water will create the best detox drink for weight loss. 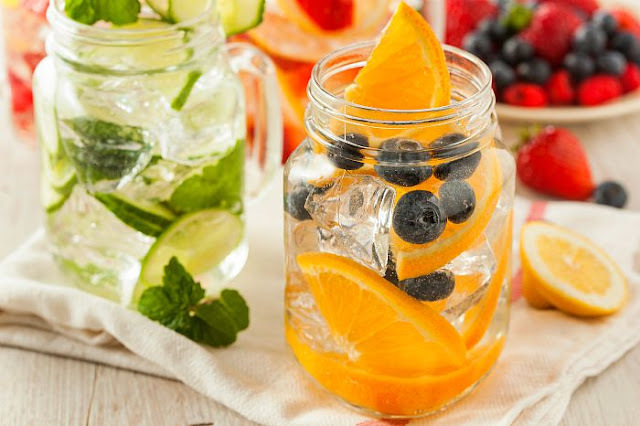 You can literally create detox drinks with any fresh fruit in a mason jar, pitcher or bottle. They are bright are beautiful to look at, and keep you hydrated all day long. Most detox drinks must be soaked overnight or at least four to five hours. Never make them in a greater quantity, make a fresh batch everyday. 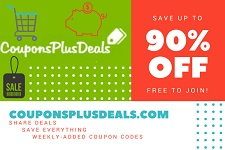 Effective weight loss comes with a healthy diet and regular exercise. 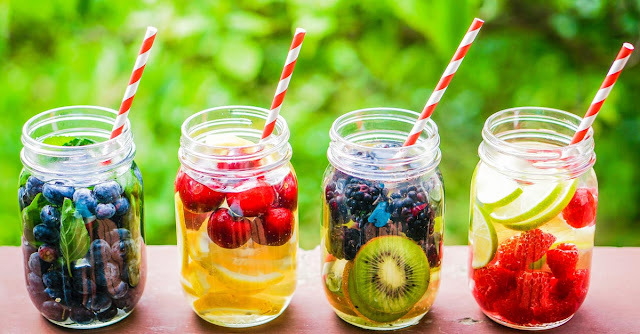 One cannot rely solely on detox waters to lose weight, however, when combined with diet and exercise, detox waters can work wonders.